Italy hosts this year’s World Expo in Milan, the focus is “Feeding the Planet, Energy for Life” . 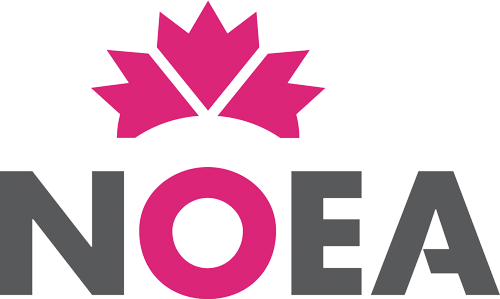 The exhibition is a meeting point for the global community to come together and share innovation, strengthen its connection with important issues such as the economy, sustainable development and quality of life for the world’s population. 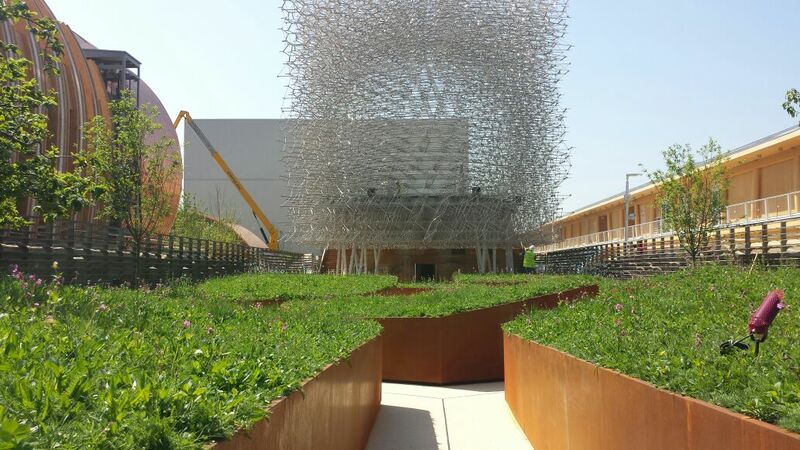 In 2014, UKTI ran a design competition for the centre piece of their pavilion which was won by Wolfgang Buttress with Stage One contracted to build the pavilion. However, having only allowed £50k for the catering areas which included a downstairs production kitchen and a first floor bar and servery, space, costs and time were all limited. Having already assisted Mosimann’s, the official caterers with design layouts of what could work operationally, Carilo were brought in to solve the problem. A full catering solution for the 6 month event, was delivered on time and within budget for Stage One who undertook the installation of the equipment with their onsite team, which was a mixture of hire, purchased and fabricated items to facilitate one of the first pavilions complete on the Expo site. Carilo’s knowledge and expertise in this area, working remotely, and the ability to create production kitchens in some difficult spaces then saw the team work with Mosimann’s again for the Russian & Qatar pavilions, co-ordinating and overseeing the installation of two more catering operations in a very short space of time. These rapid turnaround projects involved design, services information, service plans for onsite engineers, equipment co-ordination, shipping to Milan, off loading and the overseeing of the positioning and installation process. At the same time Carilo were in addition co-ordinating the shipment of equipment for the Monaco pavilion and for Mosimann’s off site production facility.